Travel Trailers $15,000 or Less: Bottom Dollar Prices! Just crossing the bridge into summer, RVers are getting ready to take their trips around the state and beyond. 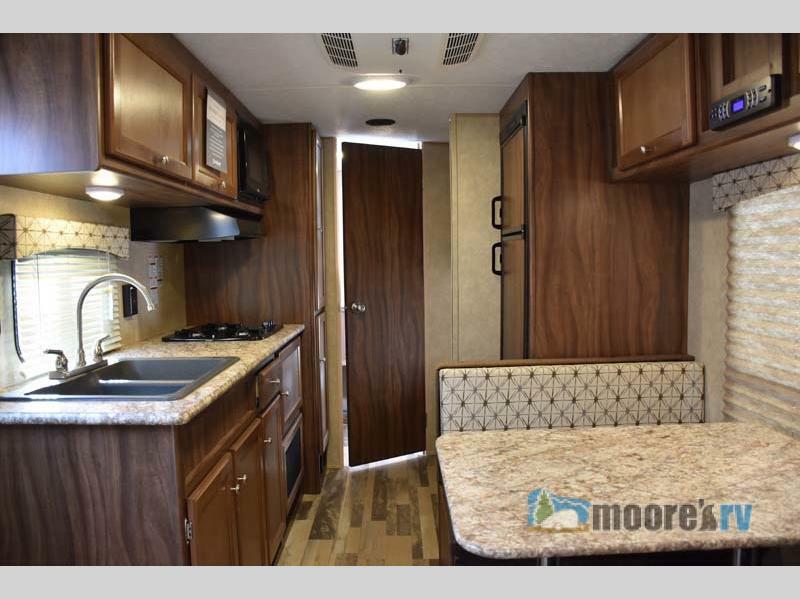 If you’re looking for an affordable travel trailer to do the same, Moore’s is putting an offer on the table that you won’t want to refuse. Going on right now, we’ve got travel trailers for sale for less than $15,000, both new and used. We have options for a camping vacation meant for two, or for the whole family. These amazing bottom dollar prices won’t last forever! The timing couldn’t be better as the start of the summer months is upon us. This Viking Ultra-Lite 21BH Travel Trailer is perfect for a family! One of our featured sale units is the Coachmen Viking Ultra-Lite Travel Trailer. Each trailer is designed to look and feel as a full-sized unit, with the advantage of saving money, both for the trailer and for the gas it’ll take you to get where you’re going. 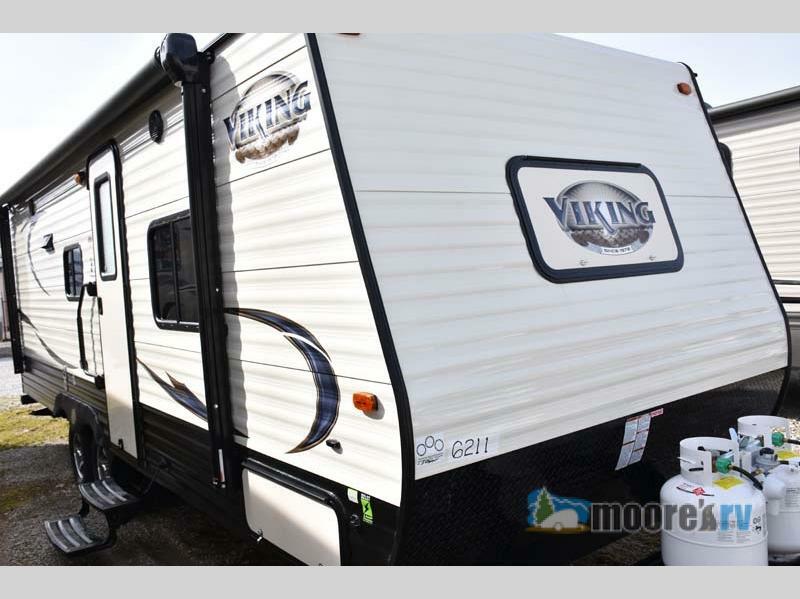 The benefits of owning a Viking Ultra-Lite are numerous, to the interior booth dinettes and burner cook tops, to the bunk beds that afford more comfortable sleeping space. Because of the lightweight design, it allows for a plethora of diverse vehicles to be able to haul it. So… affordable and easy to haul? The deal just keeps getting sweeter and sweeter. Getting tired of seeing RVs just out of reach because your smaller vehicle won’t be able to haul it? Take a look at the selection of Ultra-Lite and Lightweight travel trailers we have at Moore’s RV with pricing under $15,000. Each trailer available at these prices is creatively unique, giving you more options for the perfect RV to fit your specific needs. If you are looking to take advantage of this fabulous deal, make sure to Contact Us for more information. These deals are too good to pass up!